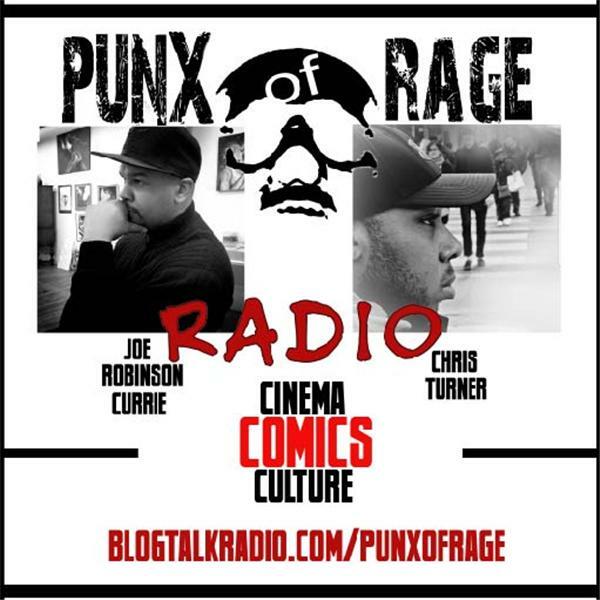 If you liked this show, you should follow PUNXofRAGE Radio. Join Joe Robinson Currie and Chris Turner as we debate the best of the Spider-Men on film. This is going to be a lively one. Join us this Friday. We're going in on this topic.